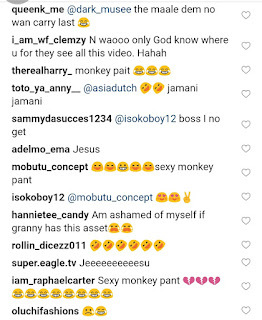 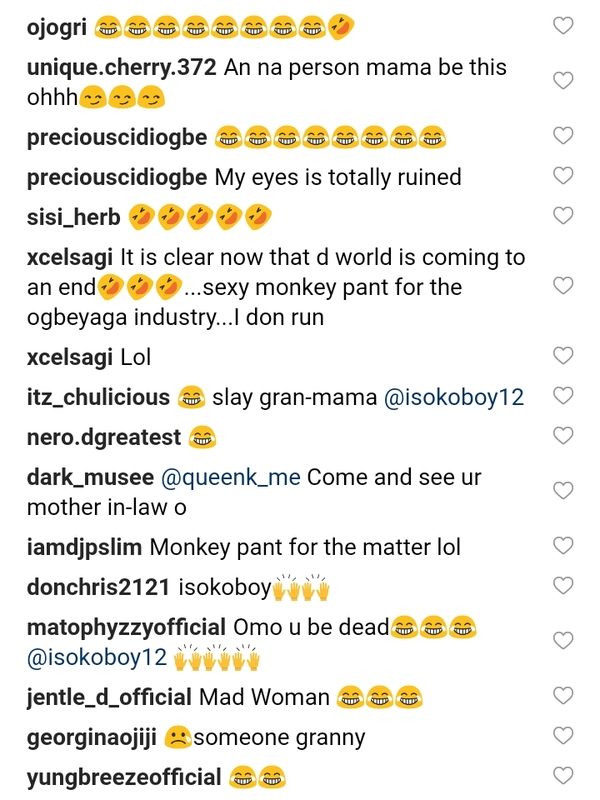 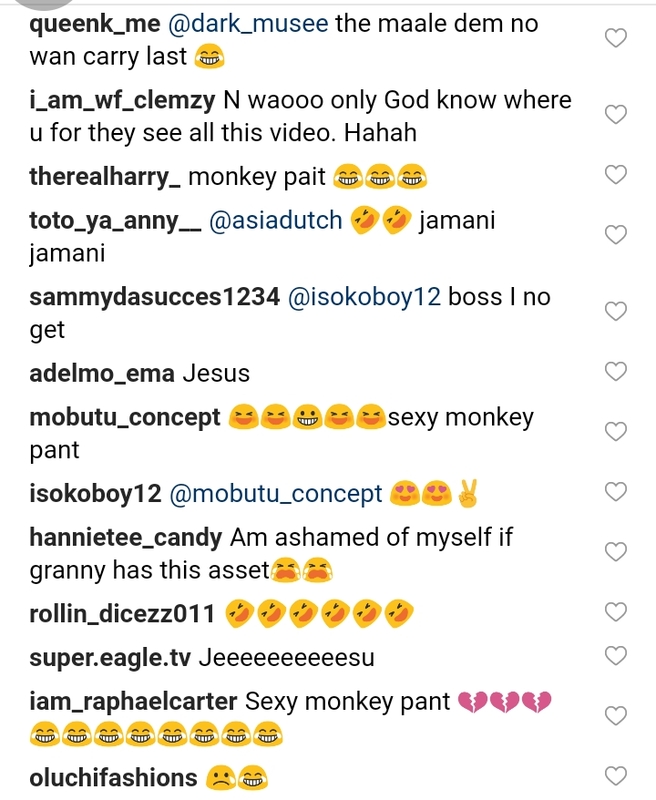 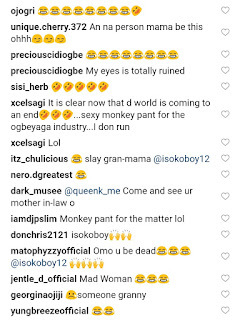 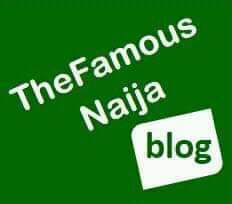 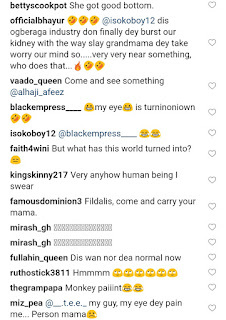 Slay grandmama shows off her body in G-string pant and bra, shocks online users as she shakes her backside. 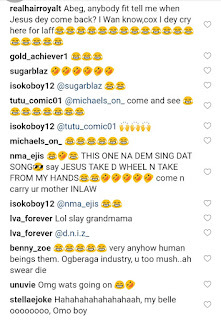 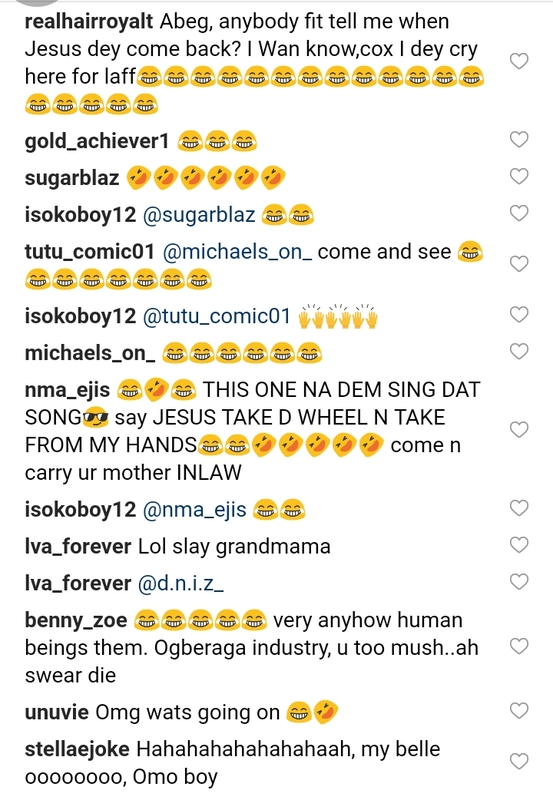 Many online users have been shocked by a slay grandma who chose to teach younger slay queens and slay mamas how to do it better. 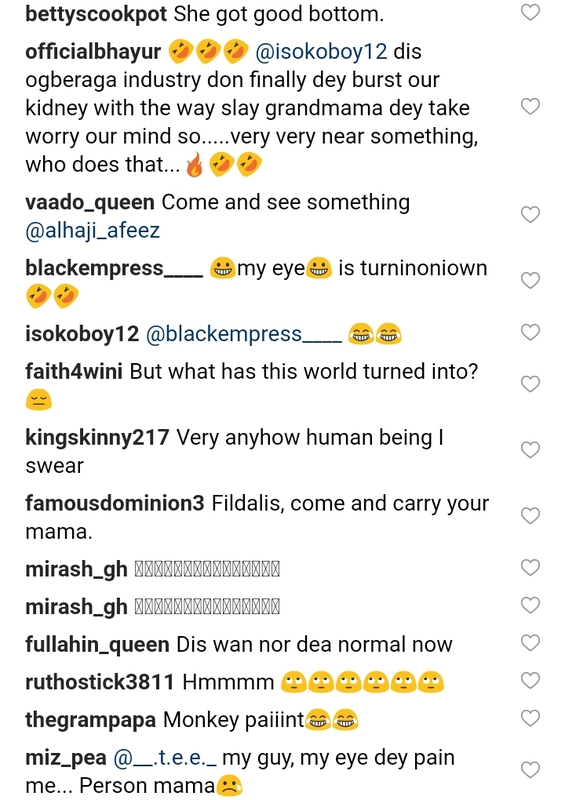 An Instagram user, xcelsagi, who was shocked reacted thus: "It is clear now that d world is coming to an end!"